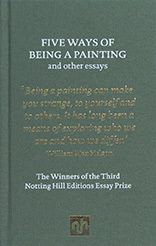 This collection brings together the six international winners of the £20,000 Notting Hill Editions Essay Prize 2017. Contributors: William Max Nelson (winner), Karen Holmberg, Garret Keizer, Patrick McGuinness, Dasha Shkurpela, Laura Esther Wolfson. 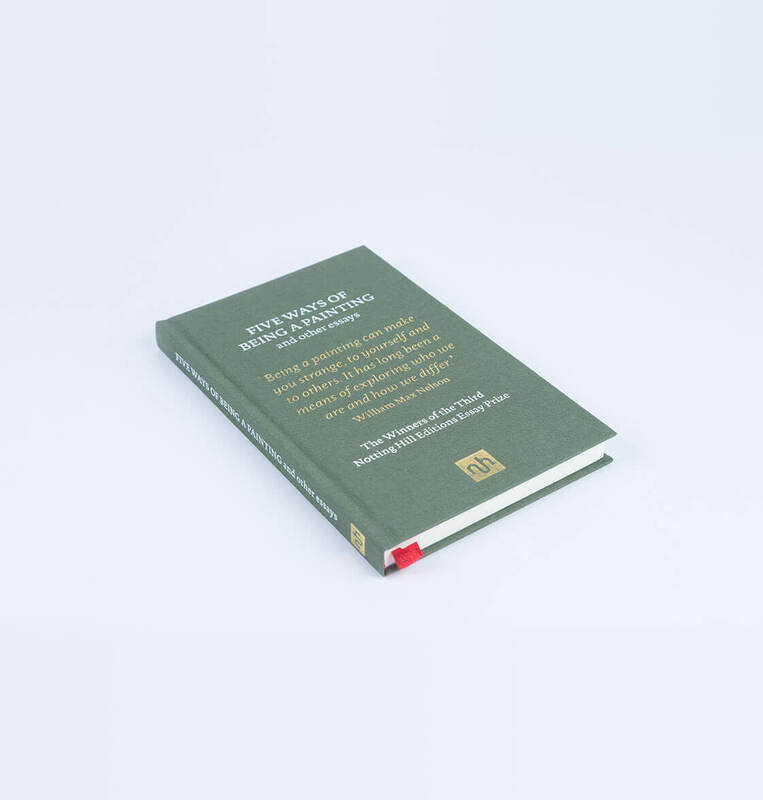 This collection brings together the six international winners of the £20,000 Notting Hill Editions Essay Prize 2017. Contributors: William Max Nelson (winner), Karen Holmberg, Garret Keizer, Patrick McGuinness, Dasha Shkurpela, Laura Esther Wolfson. Covering an array of subjects, from the meaning of art to supermarket shopping, these pieces were chosen for their originality, literary style, and above all, their ability to persuade. 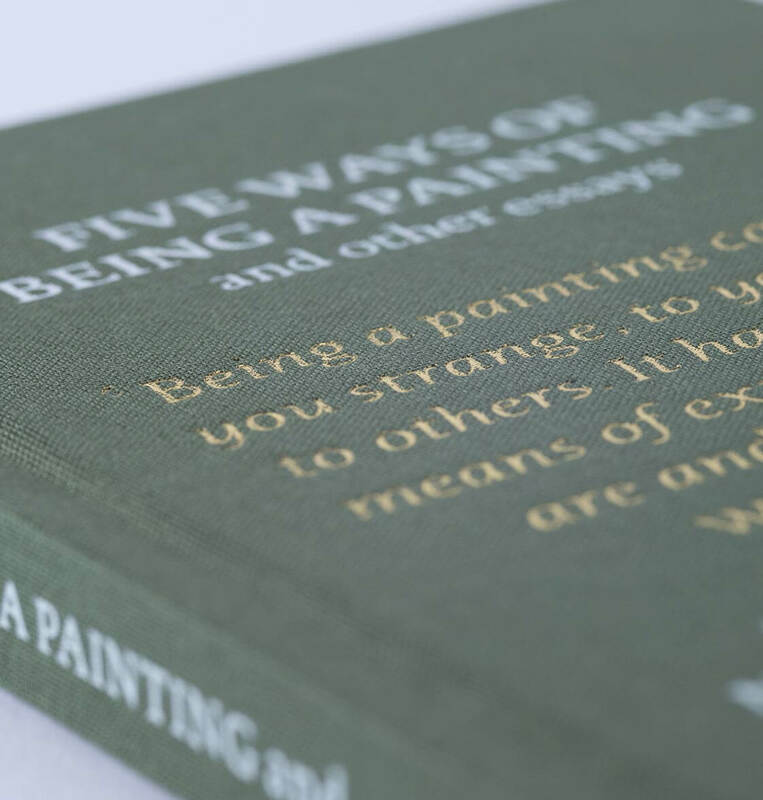 The judges awarded the first prize to ‘Five Ways of Being a Painting’ by William Max Nelson for ‘its curious mix of the philosophical and the personal, the argumentative and the ruminative that makes it a real essay’.